Acupuncture can improve your emotional health by treating many different conditions. When we are healthy and stress is temporary, we are usually able to recover quickly without much damage to our overall health. However, when the stress is extreme, or if it lasts a long time, our emotional and physical health will suffer. Stress cause muscle tension, often resulting in headaches, shoulder and neck pain. Stress can also affect digestion, and sleep. Over time, a high level of stress may cause other physical changes – cortisol, the body’s stress hormone, elevates, blood pressure increases, and our immune function is suppressed. Acupuncture works to alleviate stress by releasing natural pain-killing chemicals in the brain, called endorphins. 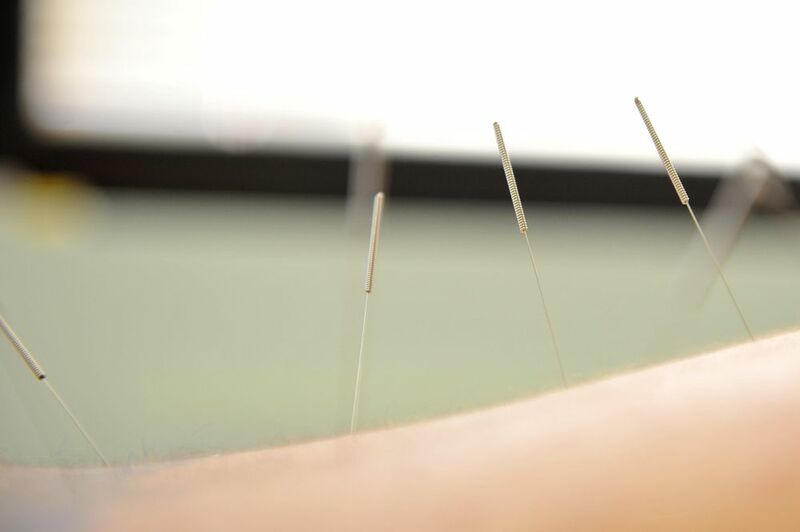 In addition, acupuncture improves circulation of blood throughout the body, which brings more oxygen and fresh supplies to the tissues while eliminating waste products. The calming nature of acupuncture also relaxes the muscles, and when the body begins to unwind, the mind does too. Symptoms of depression may include sadness, lack of energy, loss of interest in formerly enjoyable activities, sleep problems, changes in appetite, weight gain, difficulty concentrating, remembering, and making decisions, irritability, feelings of guilt, and helplessness, or thoughts of death or suicide. Anti-depressant drugs can cause a variety of side effects, including insomnia, anxiety, fatigue, rash, tremors, diarrhea, loss of appetite, and sexual dysfunction. The medications may provide temporary relief, but can further compromise health. The drugs do not cure depression, they only manage its symptoms and must be taken continually in order to work. Chinese medicine recognizes the interconnectedness between our physical body and our emotions. Physical symptoms affect the emotions, and emotional upset often causes physical symptoms. Acupuncture treatment for depression does not just alleviate the symptoms of depression but seeks to find and then eradicate the root cause of the disease. Anxiety can be a normal healthy response to the stresses of daily life. However, anxiety that begins to happen unpredictably and excessively is a cause for concern. The goal of acupuncture and Chinese medicine is to restore physical, mental and emotional balance. Generalized Anxiety Disorder (GAD) is a pattern of frequent, constant worry and tension over many different activities, including everyday routine life events. People with GAD very often anticipate the worst even though there is little reason to expect it. This condition is often accompanied by physical symptoms, such as fatigue, trembling, muscle tension, headache, or nausea. Panic disorder is a more severe disorder where a person experiences repeated episodes of intense fear that strike without warning. Physical symptoms include shortness of breath, dizziness, chest pain, heart palpitations, abdominal distress, feelings of unreality, and fear of dying. Acupuncture can help with anxiety by modulating the brain chemistry. Acupuncture has been shown to increase the production of endorphins, and other neurotransmitters important to emotional balance. Fatigue is a natural response to let us know that our bodies and minds need rest. According to Chinese philosophy, in life there is a balance of work and rest. In the modern world, we often push ourselves to do more and sleep less. Overexertion, lack of exercise, sleep disturbance, obesity, and poor nutrition can be some causes for fatigue. Physical as well as mental/emotional stress can make us fatigued. For some, this leads to poor sleeping habits, and over time, we begin to feel the strain. Acupuncture and Chinese herbal medicine are effective natural therapies for treating fatigue and insomnia. Acupuncture can improve the quality of sleep and help to reduce the physical and mental stress that is causing fatigue. Chinese herbs can improve sleep and boost energy. Advice about lifestyle changes is an important part of the treatment. Acupuncture is successful with smoking cessation and has turned a growing number of cigarette smokers into permanent ex-smokers. Acupuncture is often a court mandated treatment for drug addicts because of its ability to reduce cravings and alleviate withdrawal symptoms such as irritability, anxiety and difficulty concentrating. The acupuncture treatments focus on jitters, cravings, irritability and restlessness; all symptoms that people commonly complain about when they quit. It also aids in relaxation and detoxification.